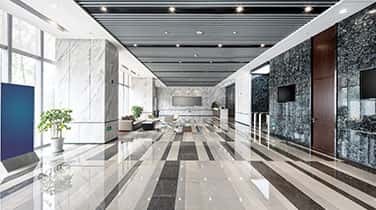 Keep your customers in awe with commercial marble buffing in Broward delivered by the friendly professionals at AAA Marble Care. The classic, inherent beauty and durability of marble and granite can add great value to your property, but must be properly maintained to stay beautiful through the years. 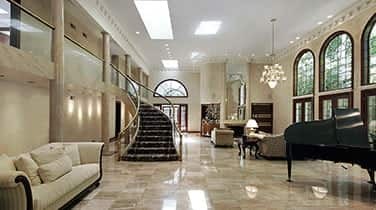 Our family owned and operated team of experienced stone care specialists can restore marble walls, countertops, floors, vanities, fountains, headstones, balconies, and other decorative structures found on your commercial property. Using high quality tools and modern methods, we can clean, polishing, refinish, seal, repair, restore, and preserve marble surfaces. Call today for a FREE consultation to determine which methods and services you will need most urgently. 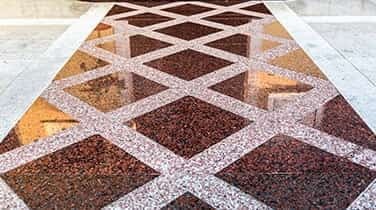 Constant foot traffic on marble floors and stairs will cause your marble surface to loose it's shine and natural vibrancy. Our clients are sometimes shocked to discover the bright and vibrant colors within their marble surfaces when our team has finished with commercial marble buffing in Broward at their commercial space. 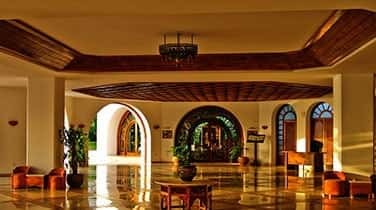 Dull and faded floors may appear cloudy, but with out polishing services AAA Marble Care can buff away undesirable marks for a naturally brilliant, lustrous surface. Our family-owned and operated business repair cracks and eliminate deep scratches and penetrating gouges using stone polishing pads and specially formulated polishing powders. Finish it off with professional sealing to extend the life of your marble. Call today for your FREE consultation.